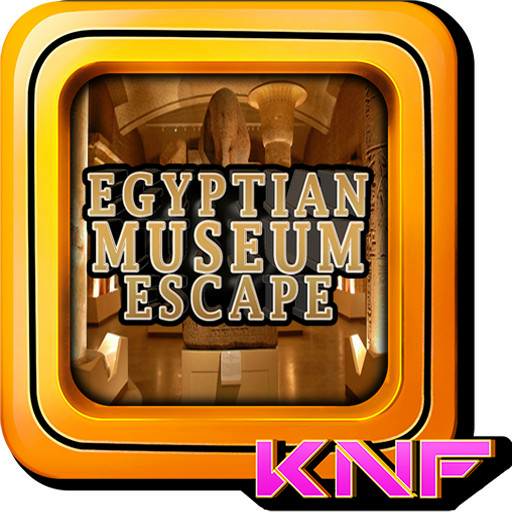 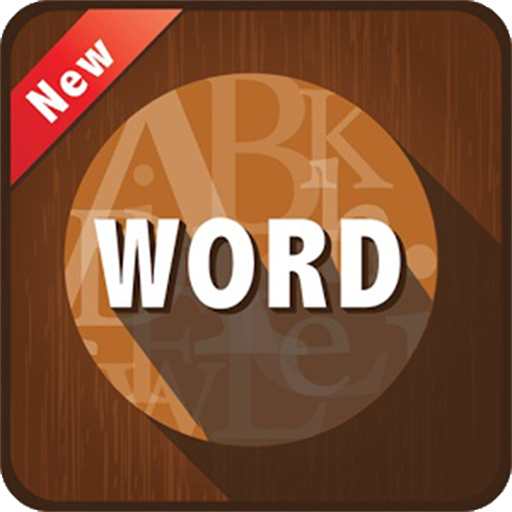 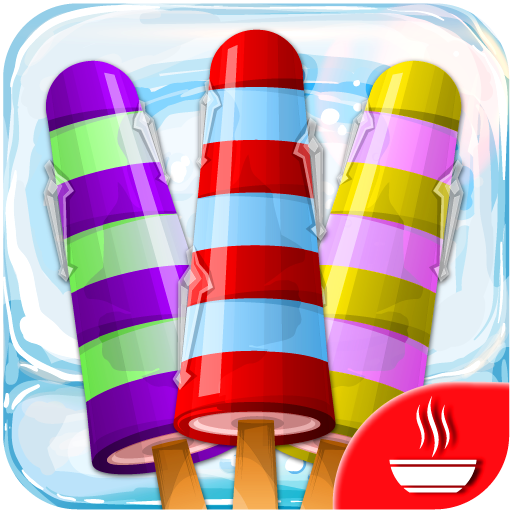 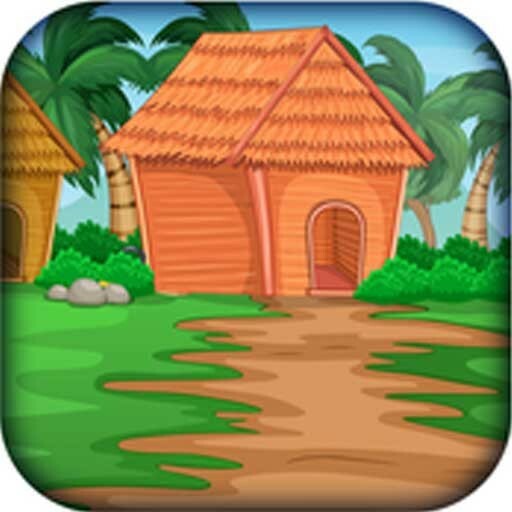 Inkcadre Technosoft presents Hidden Words - A Word Game that will help you to remember all the words that you have forgotten. 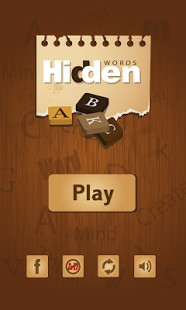 Word game such as Hidden Words is not just for fun, but a great way of exercising your Brain. Expand your vocabulary and spelling Skills with Hidden Words. 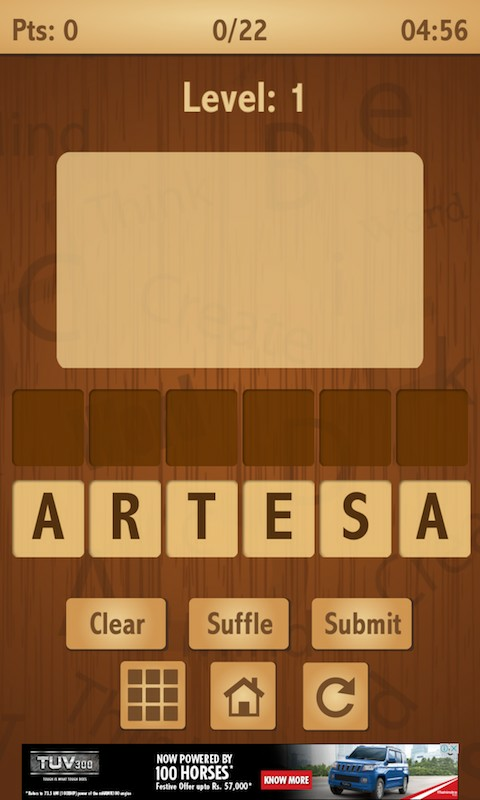 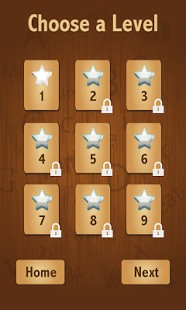 Pickup words from random characters and spell as many 3, 4, 5 & 6 letter words as you can before the timer run out. 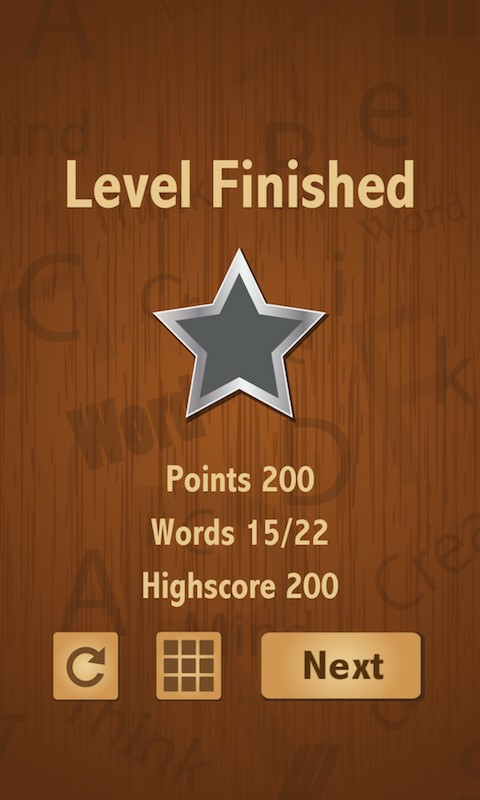 So beat the clock and spell as many as words you can.